You might have heard of the teleport David Rice and his girl Millie Harris first in the 2008 movie called Jumper, starring duo Hayden Christensen and Rachel Bilson, but the pair actually first came out into the pop-culture scene in 1992 when Steven Gould released a novel of the same title. That first novel in the series was then followed by Reflex, which was released with a 12-year gap, and it detailed the marriage of these lovers and what came after it. 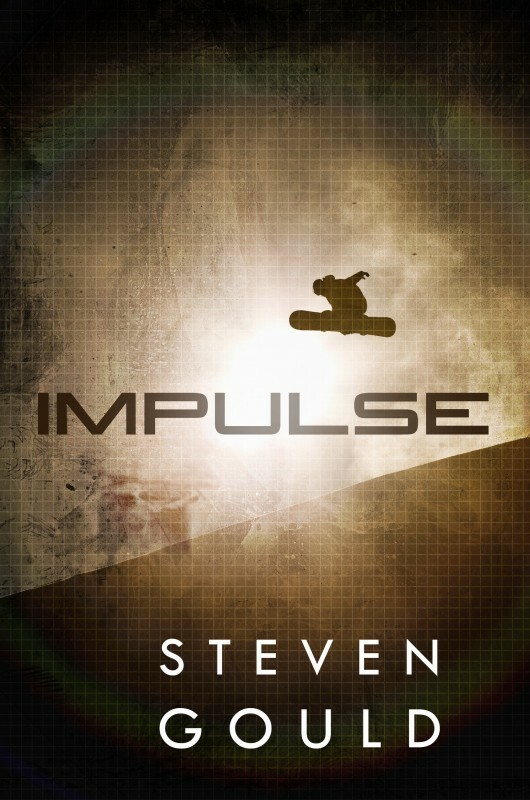 And now after almost nine years of waiting the Jumper series moves on with another sequel entitled Impulse, which will be released on January 15, 2013. Cent is the teenaged daughter of two very special people, Davy and Millie, the world’s only teleports, but her life is far from ideal. Kept in isolation to protect her from her parents’ enemies, she wants a normal life, a life with friends and, perhaps, romance. She wants to go to school like any other normal child. 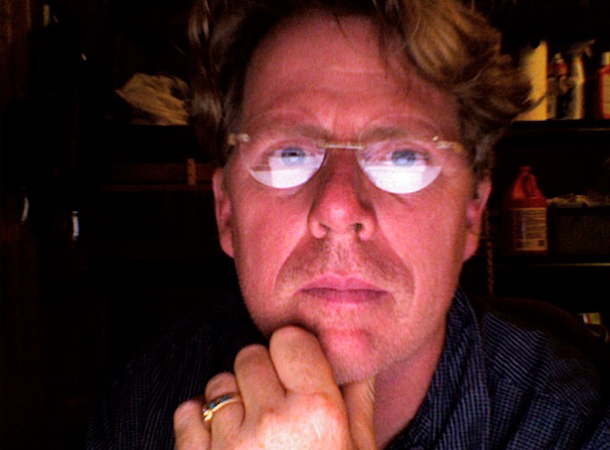 The author also revealed that he has closed a deal on the sequel to Impulse entitled Exo. We have not even read the former yet and we are already expecting a new one in mid-2013. At least there's an improvement on the ETA of the next book compared with the 10- to 12-year gap of the first three books in the series.